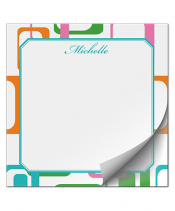 Fun, fresh and personalized. 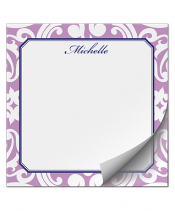 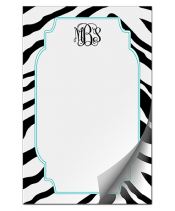 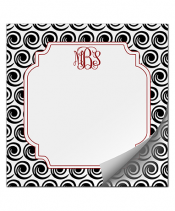 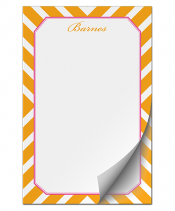 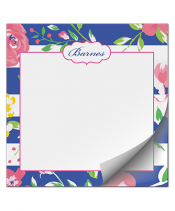 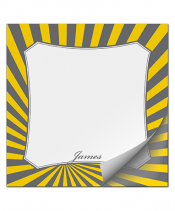 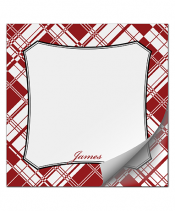 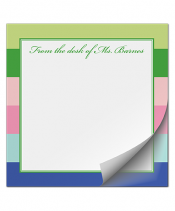 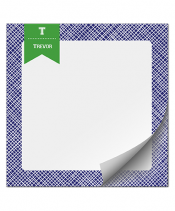 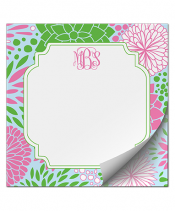 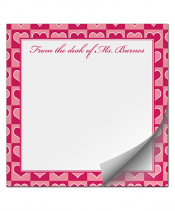 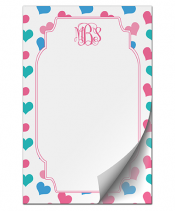 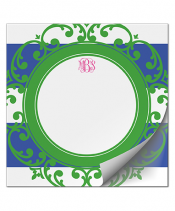 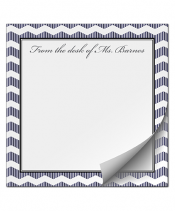 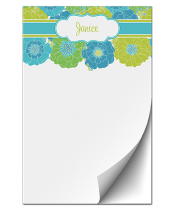 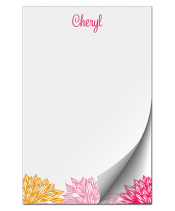 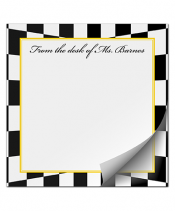 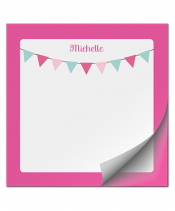 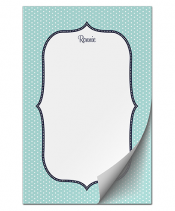 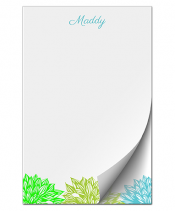 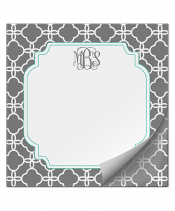 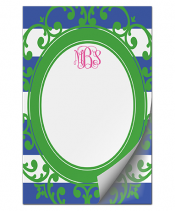 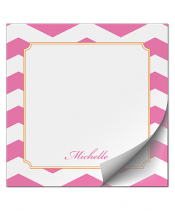 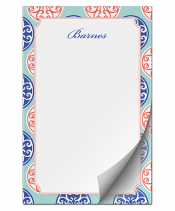 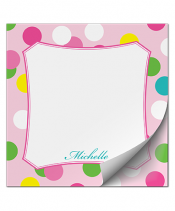 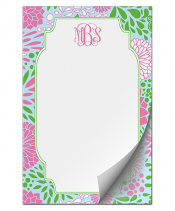 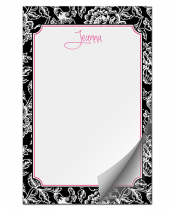 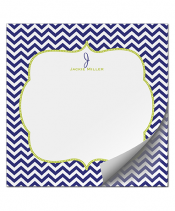 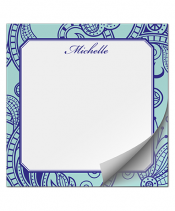 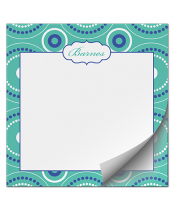 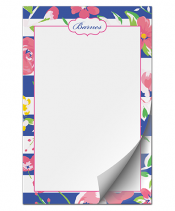 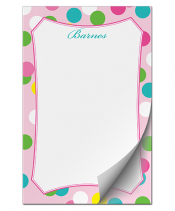 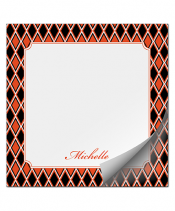 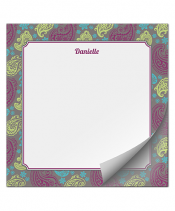 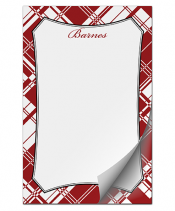 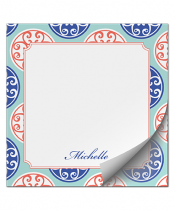 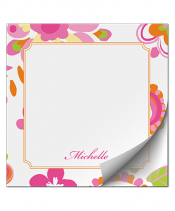 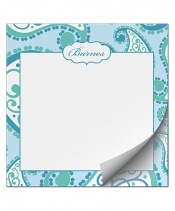 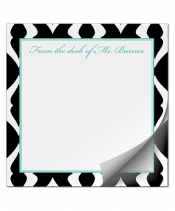 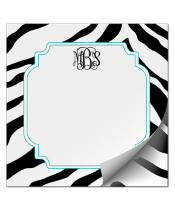 Our customizable notepads let you pick your pattern and colors. 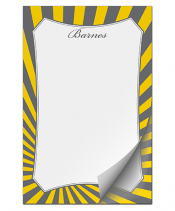 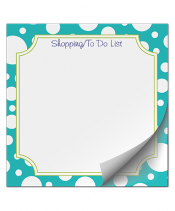 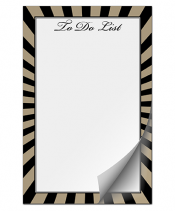 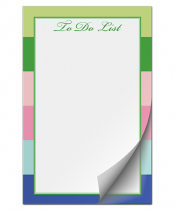 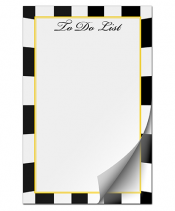 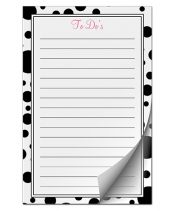 Our notepads come in two sizes 5.5” x 5.5” and 5.5” x 8.5” and are 80 sheets per pad.